We are so proud of our factory that we invite all participating schools to visit to see for themselves where their lunches are made. It's fun, its educational and it's free! It's Fun, it's educational and it's free!!! 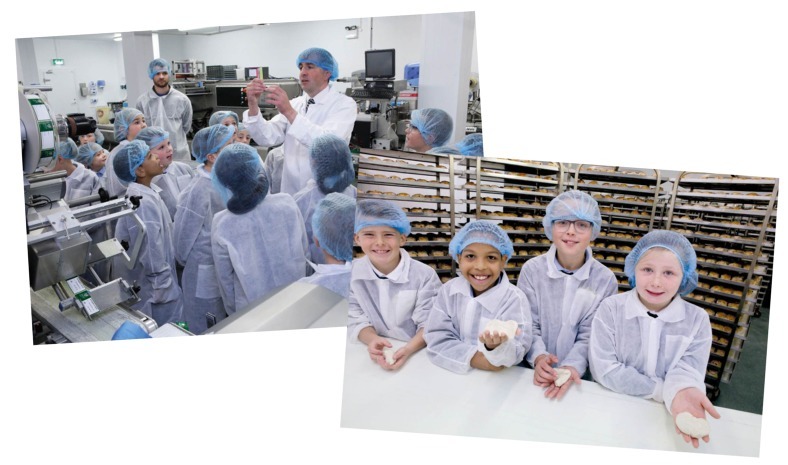 Factory tours for school children are very popular at Glanmore Foods. 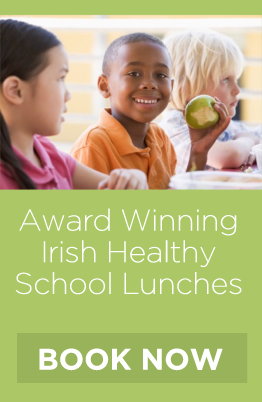 Children get to see the quality standards and care that goes into the preparation of their lunches. There is a lot to see in our production areas, the bakery, pasta cooking room, fruit preparation facility, jelly manufacturing, sandwich/roll preparation, individual lunch packing etc. Why not contact the office to book a tour? We can accommodate up to 3 classes in one visit. Each class gets their own tour guide so they can get up close and personal with all aspects of our business. These tours are very popular so to avoid disappointment please book early.